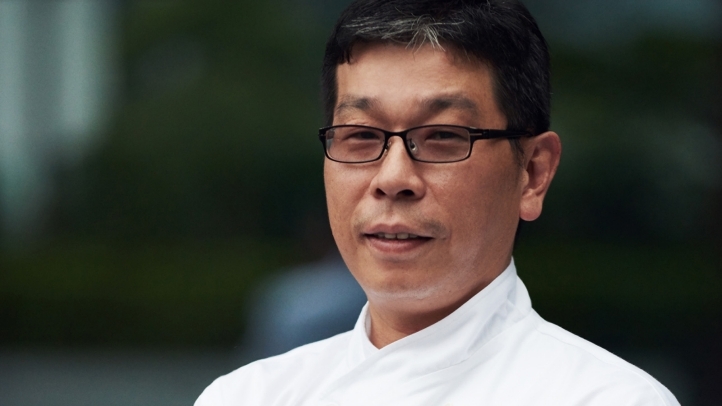 Shenzhen, China, 2017-May-08 — /Travel PR News/ —Four Seasons Hotel Shenzhen has appointed Ting Wai Wan as Executive Chef for Chinese cuisine, verseeing the daily operation of multi-awarded Zhuo Yue Xuan Cantonese restaurant and the Chinese banquet kitchen of the Hotel. Chef Ting’s 30 years of experience and culinary achievement is expected to bring a new dimension to the Hotel’s food and beverage experience. Chef Ting was born and raised in Hong Kong, and his apprenticeship was under the famous Hong Kong celebrity chef Wai Keung Gwong. Before joining Four Seasons Hotel Shenzhen, Chef Ting worked in several famous restaurants and international hotels in Hong Kong and Guangzhou. Chef Ting has received numerous awards and honours, making him one of the most renowned Chinese Master Chefs. Zhuo Yue Xuan continues to deliver high quality authentic Cantonese Cuisine and offers 10 private dining rooms. This entry was posted in Food & Drinks, Hospitality, Hotels, Luxury and tagged Chinese cuisine, Executive Chef, Four Seasons Hotel Shenzhen, Ting Wai Wan. Bookmark the permalink.